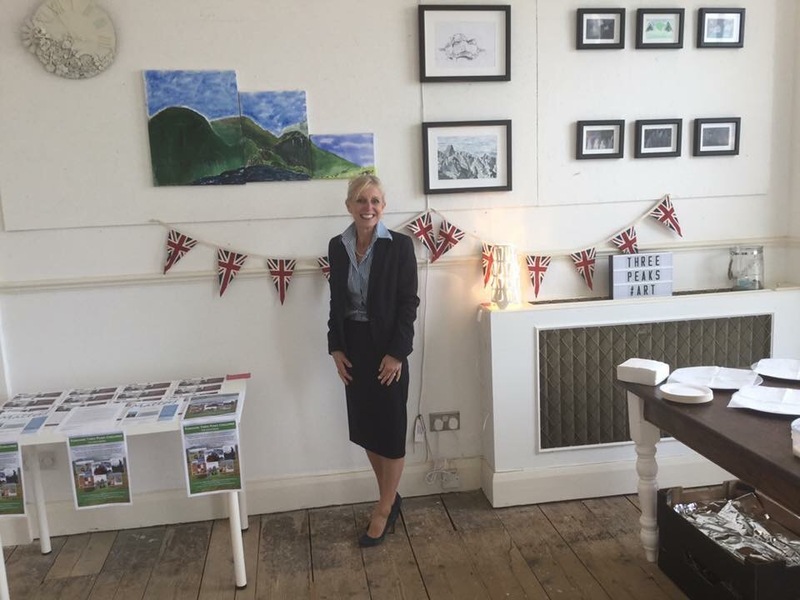 The very lovely Jo from Port of Dover is hosting an exhibition in the gallery this weekend. To raise awareness of her condition, Amyloidosis. The theme of the artwork is the three peaks, which Jo will shortly be trekking in order to raise money. All of the work has been done by members of our community. Open Saturday and Sunday 11am to 3pm. Previous Post Busy with buttons this week..